The Easter Weekend always draws visitors in large numbers to Portrush and the Causeway Coast. To keep our guests and visitors entertained we have two live performers playing in our Lounge. 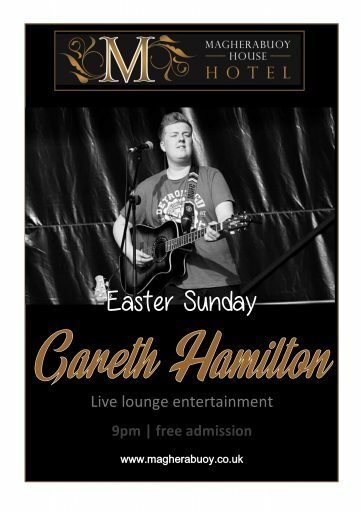 On Easter Sunday, Gareth Hamilton will be playing his choice of ‘new country’ tunes. Gareth is building his singing career and has a bright future ahead of him. On Easter Tuesday Tom Laverty brings a more laid back, traditional style with country and western classic rock and Irish favourites. Tom has been playing at Magherabuoy for many years and is a brilliant entertainer. Music starts at 9.30pm both nights and admission is free. Where is Northern Ireland on a Map? If you searched for “where is Northern Ireland on a map” or landed here for some other related reason then chances are that you don’t come from our little corner of the world. If that’s the case – HELLO! Before we answer that important question you should know that you won’t find a better welcome anywhere else in the world! 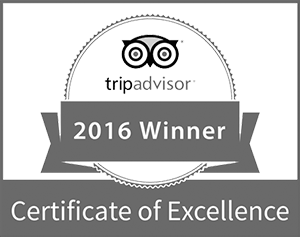 Honestly, we pride ourselves on hospitality, atmosphere and, most importantly, the craic! If you’re unsure as to where Northern Ireland is on a map then your best bet is to open up Google Maps, Apple Maps or some other variation. 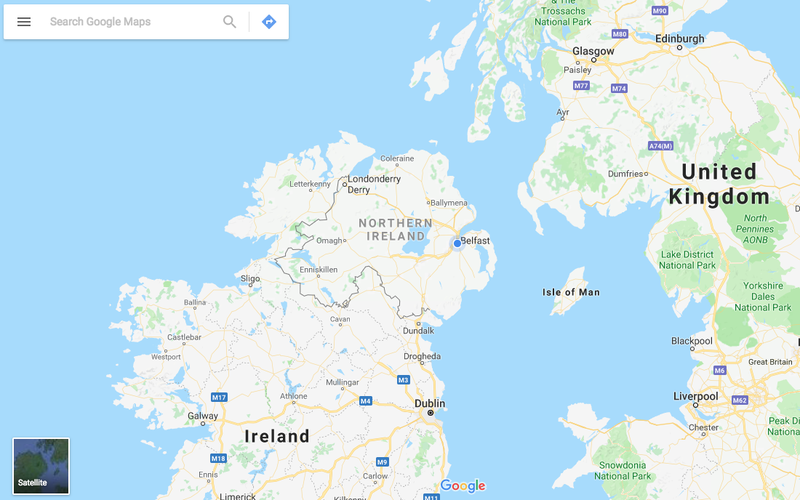 As you can see, Northern Ireland is located on the island of Ireland and within the UK, right on the very edge of Europe. What is in Northern Ireland? No country, no matter how small, can be defined or described by a few short sentences. But to give you an idea of the country, and what we have to offer, we’ll highlight some of the key features below. For such a small area, relative to other nearby countries, Northern Ireland’s landscape is incredibly diverse. It’s also filled with beautiful attractions and landmarks. Right in the heart of the country you’ll find Lough Neagh. To the east you’ll find the majestic Mourne Mountains and the serene Strangford Lough. To the west you’ll find the Sperrins and in the south-west you’ll find the Fermanagh Lakelands. In the north, right at the tip of the island, you’ll find the beautiful north coast. Sometimes this is referred to as the “Causeway Coast” or “Causeway Coastal Route”. We might be biased (we definitely are…) due to our location here in Portrush, but the north coast is at the centre of Northern Ireland’s tourist attractions. There are golden beaches, dramatic glens and a scattering of idyllic coastal towns and villages to enjoy. As we said before, this is just a small snapshot of what and where Northern Ireland is! 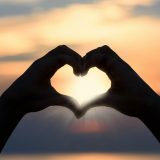 If you’re thinking of paying us a visit, or have more questions and queries you can get in touch by clicking here! Country cabaret on the Coast!